Barclays is weighing a move into cryptocrurency trading, potentially pitting it against US rival Goldman Sachs in the fast-emerging field. The British bank has sounded out potential clients about setting up a cryptocurrency trading desk, in what would be a first for a European investment bank. The scoping work is understood to be at an early stage and has not been considered by the bank’s top team. The story was first reported by trade title ICO Journal and Bloomberg. A Barclays spokesman said: “Barclays has no plans at this time to build a cryptocurrency trading desk. There is growing demand for banks to handle transactions in digital currencies such as Bitcoin, particularly from hedge funds pursuing potentially big profits in the volatile space. Bitcoin has more than halved in value in recent months after briefly topping more than $19,000 (?13,000) in value in December. Goldman Sachs is currently setting up a cryptocurrency trading desk that is expected to launch within months. 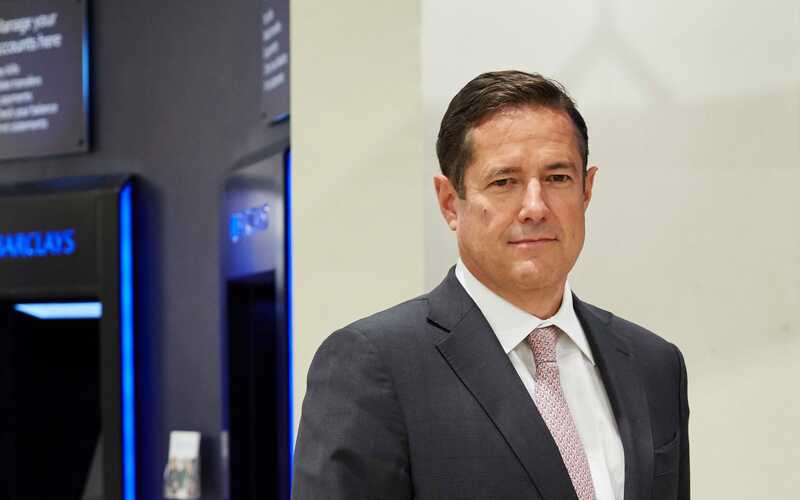 Barclays chief Jes Staley has made firing up the lender’s under-performing investment bank the key plank of his strategy. The bank is under intense pressure to turn around its fortunes, after being targeted by secretive corporate raider Ed Bramson, who has built up a 5.2pc stake worth nearly ?2bn in Barclays. The Sunday Telegraph revealed Mr Bramson wants to see Barclays turbocharge returns in investment banking by fine-tuning its activities, suggesting there may not be a big gap to bridge with management thinking.